Since joining GCG in 2010, Katherine Hathaway has established herself as a highly capable and proficient project manager. During 2012-2014, she focused on the buildout and management of GCG’s Louisiana facility dedicated to processing claims, releases, and claimant correspondence in the $10.3 billion Deepwater Horizon Settlement. Since moving to GCG’s Seattle office in 2014, Ms. Hathaway has worked on GCG’s administration of the nearly $2 billion Credit Default Swaps Antitrust Litigation – one of the largest private antitrust settlements in United States history. She also worked on the GM Ignition Compensation Claims Resolution Facility, which was established to process, review and pay claims made by victims of the ignition switch defect in certain GM vehicles. Her recent experience also includes working on several wage & hour settlements. 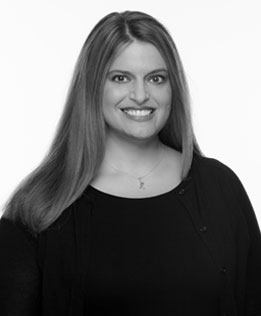 Prior to joining GCG, Ms. Hathaway practiced law for nearly five years at a plaintiffs’ class action firm in Chicago.